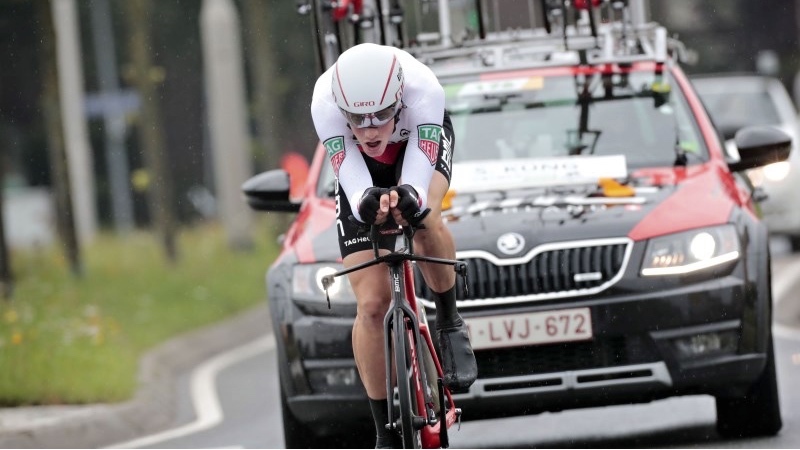 Stefan Küng had to wait a long time for the final result in Tuesday's time trial, but in the end no one managed to beat the BMC rider 's time. "I'm really relieved," the 23-year-old said. 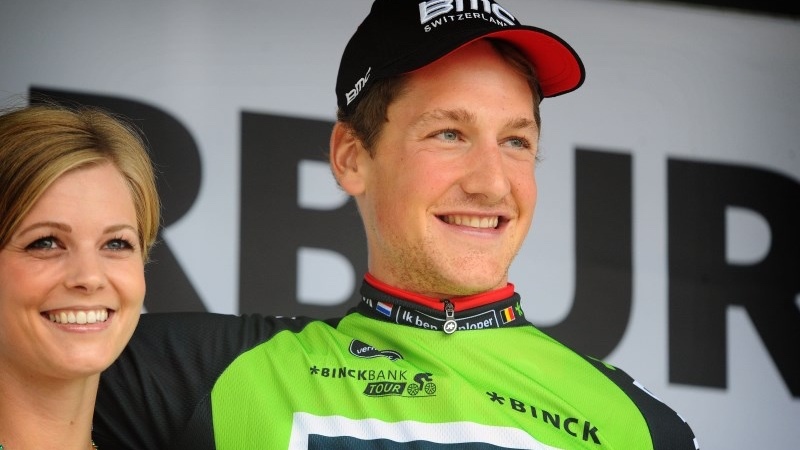 Stefan Küng is the new leader of the BinckBank Tour after winning Tuesday's individual time trial in Voorburg. 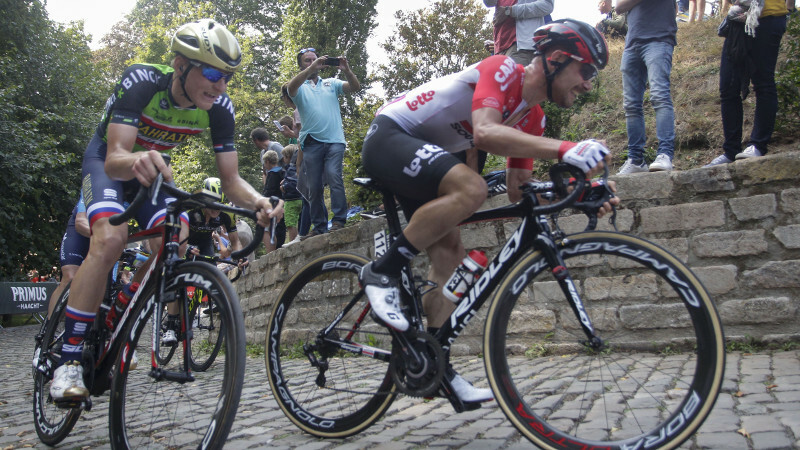 The Swiss BMC rider takes over Peter Sagan's leader's jersey after being the only protagonist to stay below the 11-minute mark.